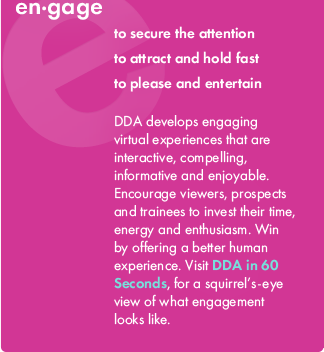 DDA VMS creates interactive virtual experiences to train physicians, clinicians, and other medical staff on the latest procedures and use of the latest medical equipment. 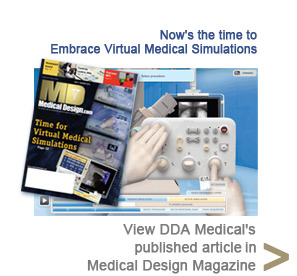 Virtual Medical Simulations expertly combine live video, 2D animation, 3D modeling and/or animation, virtual reality design, and advanced interactive programming to achieve all the benefits of the type of real-world clinical practice demonstrated to be the most effective learning method, with none of the accompanying risks. 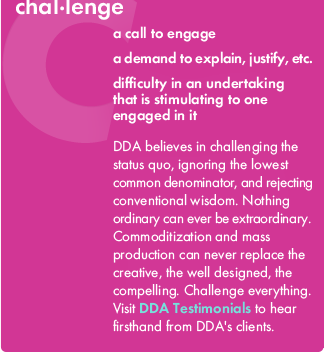 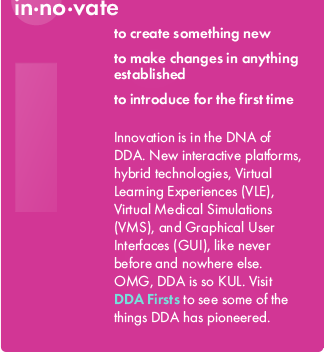 DDA’s Virtual Medical Simulations also exemplify one of the core principles on which DDA’s business turns: by keeping to a vertically-integrated business model which keeps all possible media development capabilities under one roof, DDA merges skills and technologies to explore the kind of new, ground-breaking advances in digital media that can revolutionize whole industries. 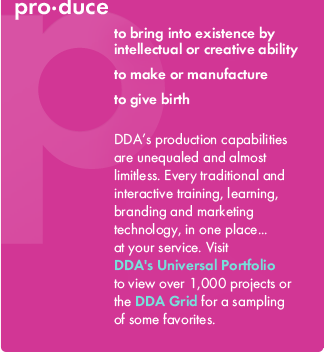 DDA VMS: medical training for the future.